Fence Builders Boynton Beach gate repair solutions is the only fence company for commercial and residential properties in Boynton Beach Florida and surrounding areas. Automatic gate repair is no easy task. That’s why you should let Fence Builders Boynton Beach handle the job! We fix any type of gate: automatic, PVC and even vinyl. We can have your gate fixed within minutes if you call us now. 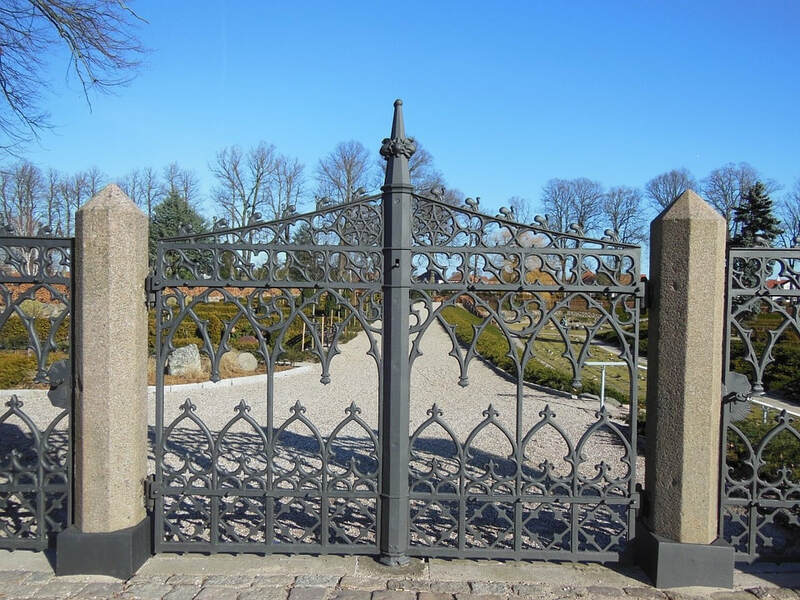 Don’t get frustrated with your current gate, we have the tools and expertise to make sure your gate is working brand new.